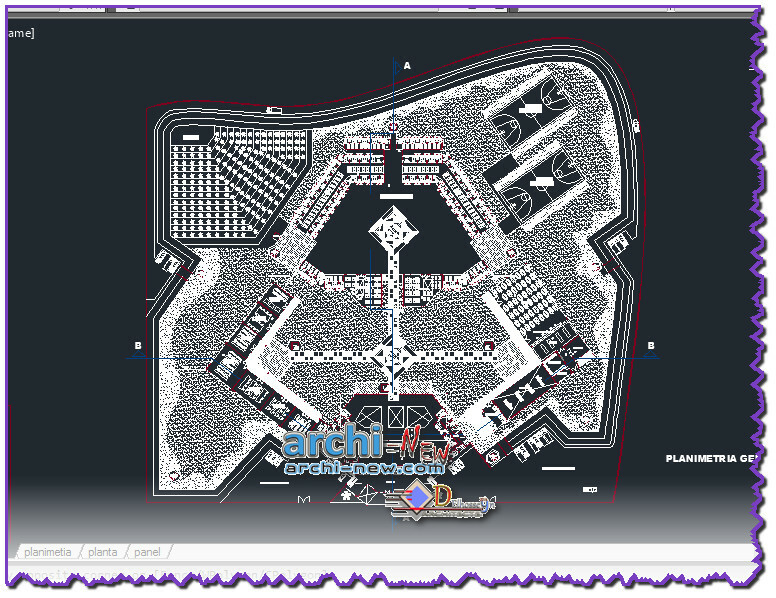 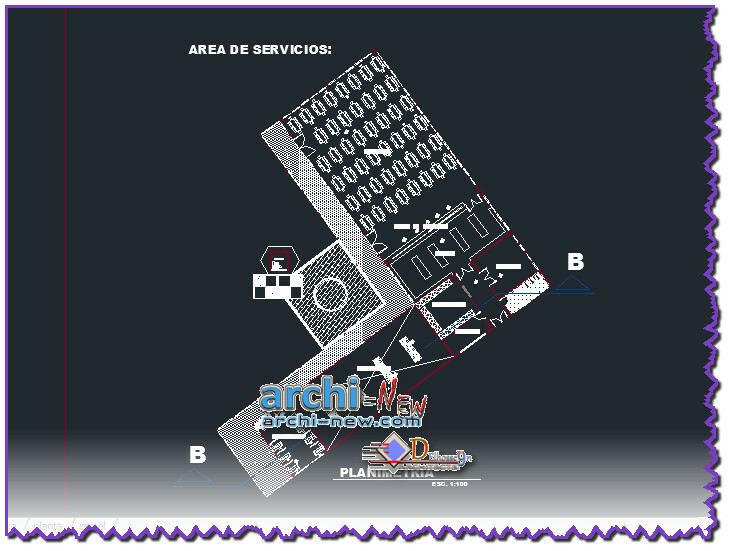 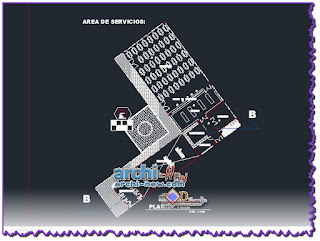 Download AutoCAD DWG file PRISON jail project Archi-new - Free Dwg file Blocks Cad autocad architecture. Archi-new 3D Dwg - Free Dwg file Blocks Cad autocad architecture. 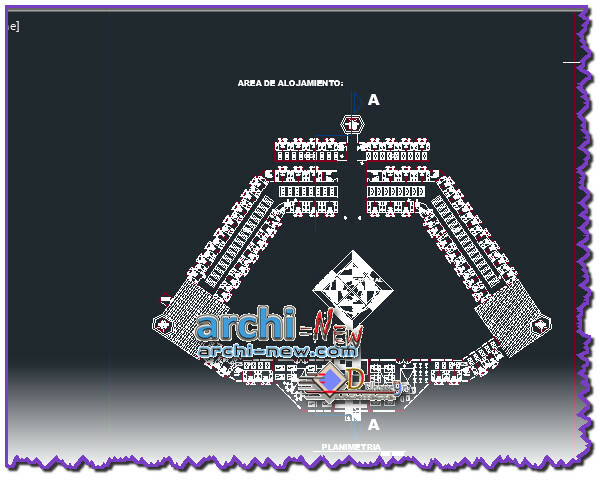 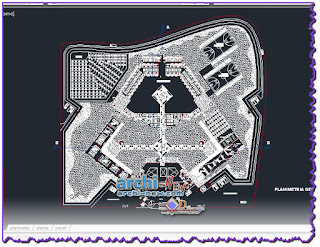 Download AutoCAD DWG file PRISON jail project, Download AutoCAD DWG, file, PRISON, jail, project, a building (or vessel) in which people are legally held as a punishment for crimes they have committed or while awaiting trial.